I received a truly beautiful book from Sophia Press last week and it brought Mother’s Day to mind right away. The imagery in the volume is gorgeous. And it promises to delight not only the eyes but also … the tastebuds. Just as the meal stands as a defender of Catholic culture in every home and every church, so is it fitting to couple excellence in meal-making to the 500-year-old tradition of those defenders of the head of Catholic culture who live where the Church makes her home—the Pontifical Swiss Guards. These superior soldiers, these elite sons of Switzerland, are a serious force when it comes to security, loyalty, and, as it turns out, to culinary appreciation. (They would otherwise be poor protectors of any authentic culture.) 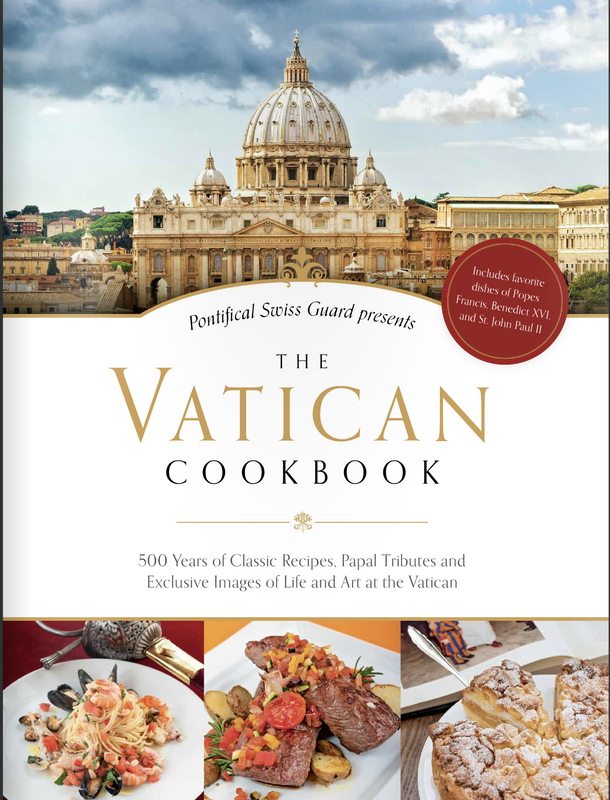 The Vatican Cookbook from Sophia Institute Press seamlessly unites two seemingly disparate entities in a single and beautiful vision that truly nourishes the concept and the taste for the vitality of Catholicism and the catholic (as in universal) appreciation for fine and filling foods. Presented by the Swiss Guards themselves, this book is far more than a cookbook. Food, as Pope Francis has said, is a basic human right, and this book commemorating the tables of the Roman pontiffs while honoring the popes of Rome that presided over them gets right down to basics that are both beautiful and beneficial. The Vatican Cookbook is alive with gorgeous and grand photography capturing both the world of the Vatican and the dishes that are associated with its magnificent history. As pleasing to the eye alone, these pages are significant—let alone the pleasures they can also afford to the belly. As a guide to the gastronome, the 70 recipes attractively presented in this book are not overly complicated in their execution, using a reasonable amount of easily-acquired ingredients, and offering gourmet results that are elegant and excellent. 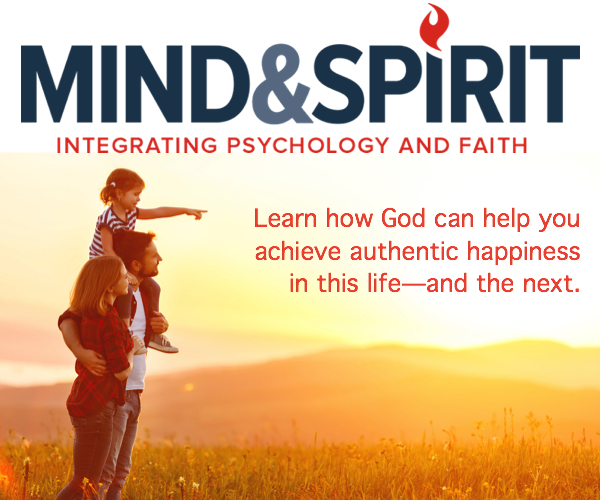 From holiday feasts to homely fare, these dishes are given as a clear means to bolster and inspire a rejuvenation and restoration of the fineries of Catholic culture. The Vatican Cookbook also offers in glorious fashion a passage through the marvels of Vatican City as told by the Swiss Guards. These men of discipline and virtue who sacrifice much to offer the Vicar of Christ and his residence safety, have wonderful stories that any Catholic cook—and by that title is meant any Catholic with a kitchen—would enjoy and be edified by as they wait for the pasta bubbling on the stove. I suppose the only way to make this gift better for Mom would be for Dad to unwrap it first and set to work. He could start with something simple, like a favorite of Pope Francis: Dulce de Leche. As it cools, the milk mixture will thicken to the texture of honey. Stir briefly one more time before serving with a spoon. A favorite recipe of Benedict’s provides a tasty way to use up old bread … appropriate for a pope who was concerned about ecological themes even before his successor brought such attention to them. And Apple Kuchen, a favorite of the Polish pontiff-saint, looks like it could quickly become a family favorite. The only downside to this book is … well, it’s a downside not to the book, but to my kitchen! It’s sure to get messy if I leave it on my counter, and for something so beautiful, that would be a shame.